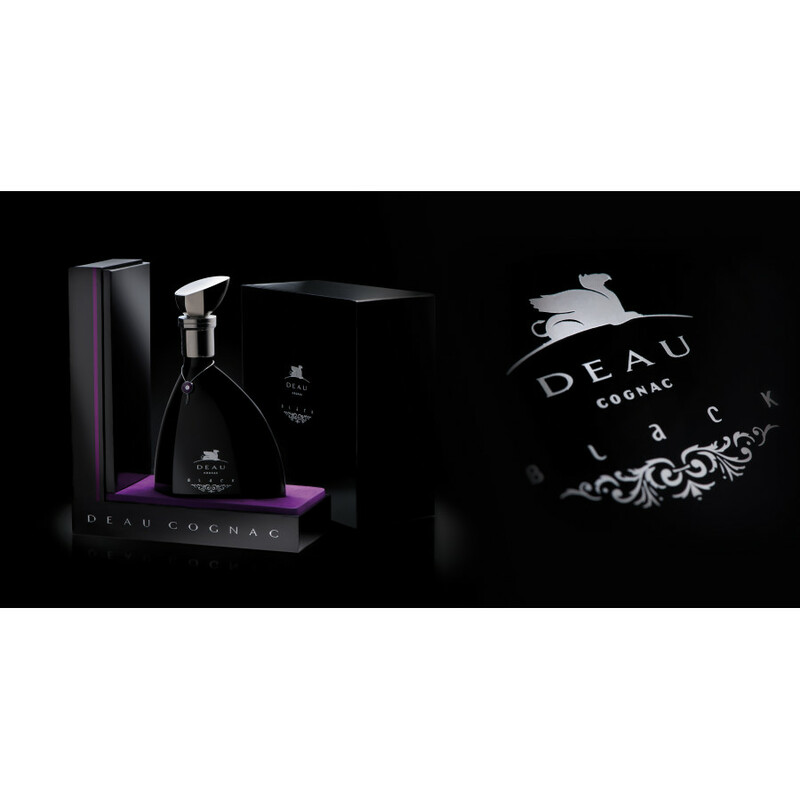 Deau Black Cognac is a wonderfully elegant Cognac of an Extra quality, made purely from eaux-de-vie from the finest crus of the region, the Grande Champagne and Petite Champagne. 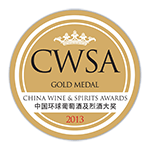 It’s so named after the color of the glasses used by the Cellar Master when selecting eau-de-vie during blind tasting sessions. 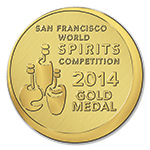 They are colored this way so there is no preconception of age down to the color of the liquid within. 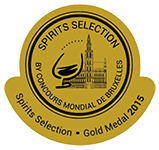 The youngest eaux-de-vie in the blend has been aged for at least 7 years. 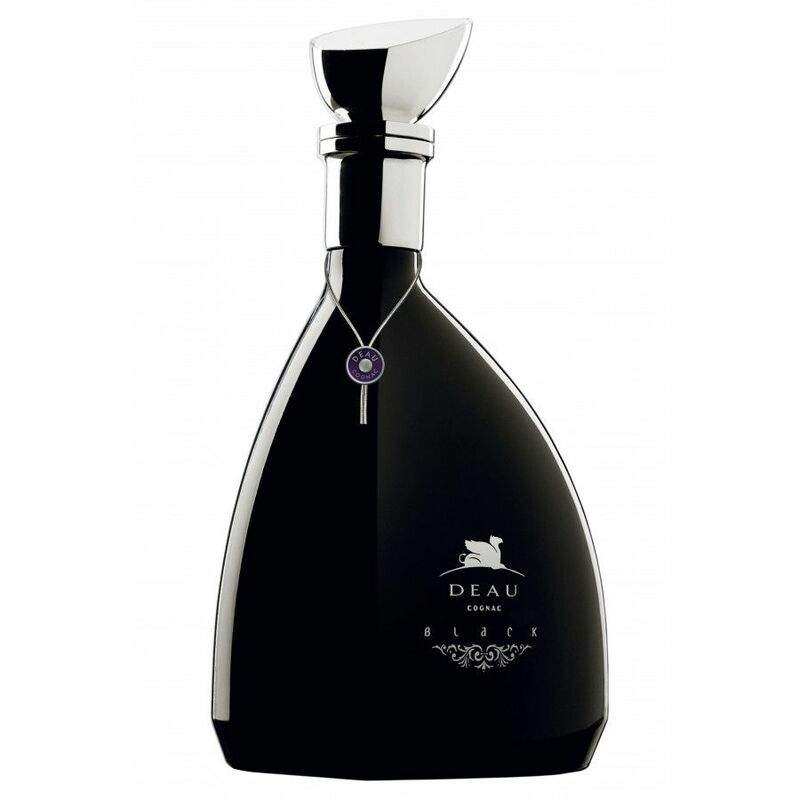 Aesthetically, DEAU Black is a masterpiece: An asymmetrical bottle typical of the house of DEAU, perfectly complemented by a silver stopper and key–perhaps a symbol to unlock the flavors lovingly cradled within the decanter. 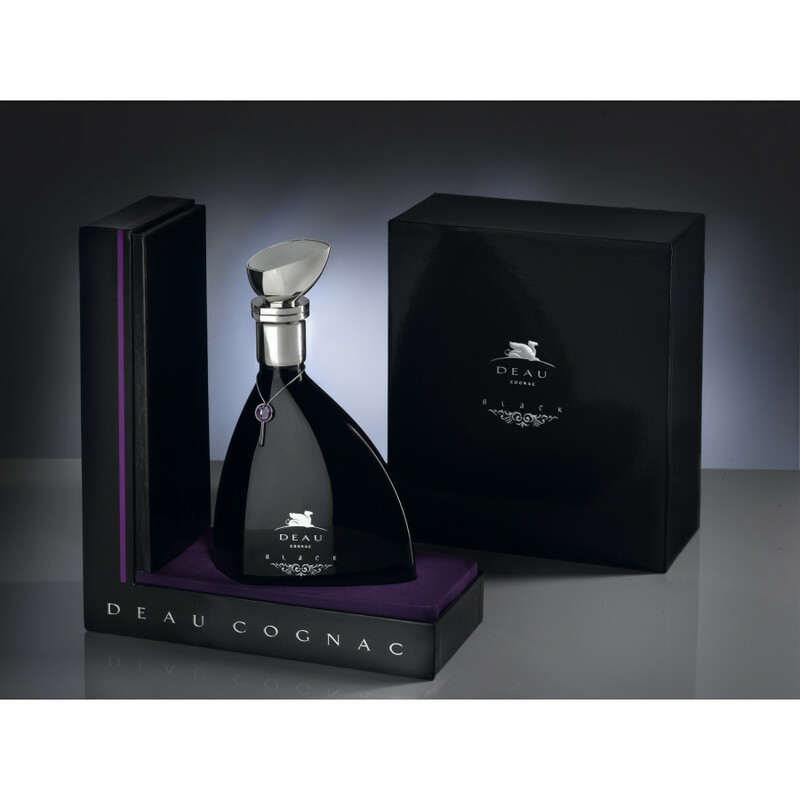 The decanter comes in a luxurious purple and black gift box, making it a unique gift. 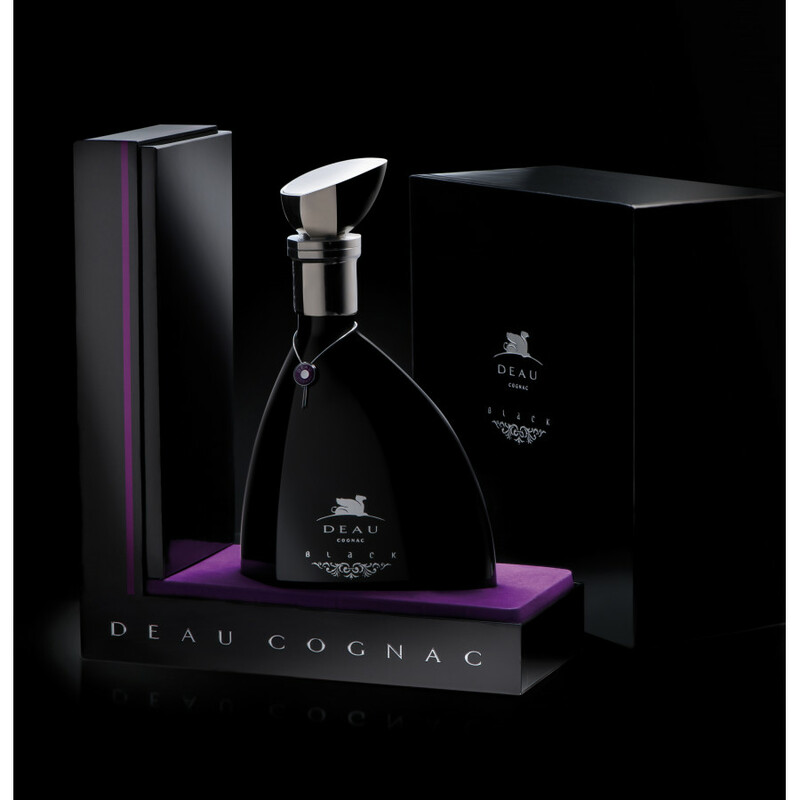 Part of the unique aging process for DEAU BLACK is that the young eaux-de-vie is first stored in new oak barrels before being moved to old barrels that exude less tannins and guarantee smokey, woody notes. 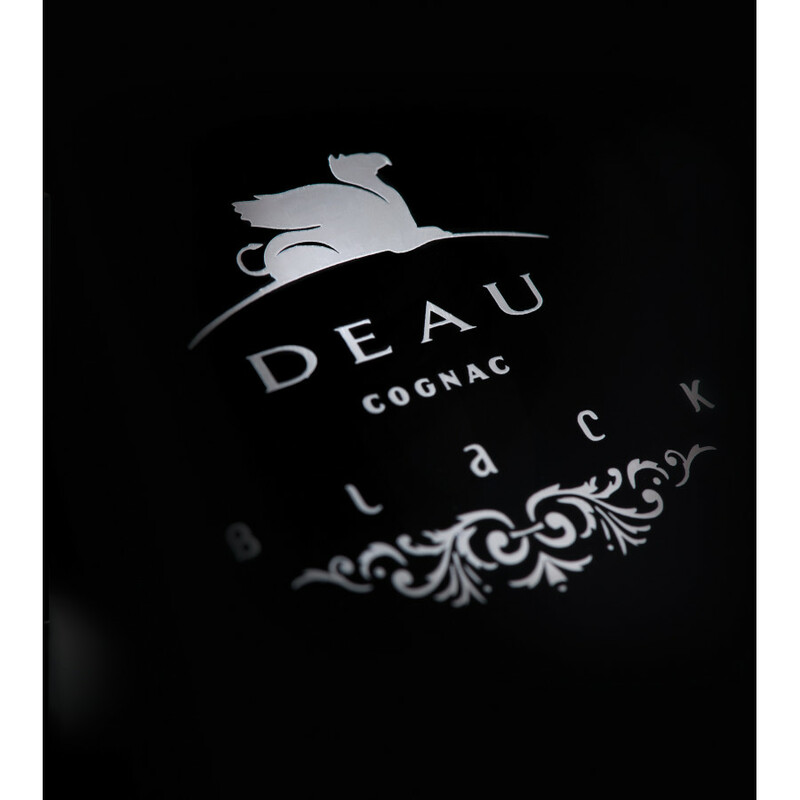 Enjoy DEAU BLACK neat or on the rocks.